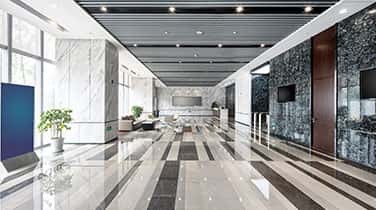 When your natural stone loses its shine, Commercial Marble Buffing in Sunny Isles may be a smart way to restore its natural brilliance, shine, and vivid colors. Our family owned and operated business is a leader in South Florida, working closely with commercial business owners to maintain their marble and granite surfaces. Marble is naturally durable, classically beautiful, and can outlast the building in which it resides when preserved properly. 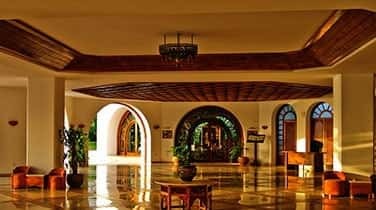 However, to protect the value and appearance of your marble floors, walls, vanities, benches, fountains, and other stone objects, it's important to routinely clean, polish, and seal them. In time, damages can be caused by foot traffic, harsh cleaning chemicals, acidic substances, oil, and moisture. This will result in dull, scuffed, and faded marble that appears hazy and discolored. 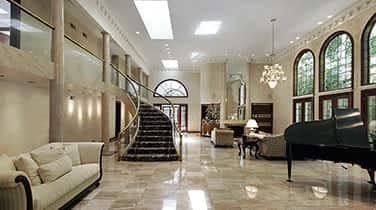 AAA Marble Care utilizing high quality tools and environmentally friendly modern methods including diamond stone polishing pads and specially formulated polishing powders. 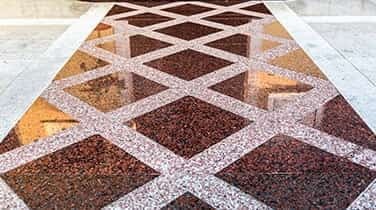 As a licensed, bonded, and insured source for expert natural stone care, we can clean and repair your marble before beginning with your comprehensive commercial marble buffing in Sunny Isles. It's important to routinely clean, polish, and seal your marble surfaces. We are skilled when it comes to repairing deep cracks, scratches, and even penetrating gouges and will never leave a mess behind for you to clean up. In fact, we will make sure that all unpleasant odors are removed, always providing excellent attention to detail and friendly, personalized service. Call today for a FREE consultation.